In the spring of 2014, Web of Sunsets returned to Old Blackberry Way studios to record a handful of new songs written in a post-LP-release frenzy. 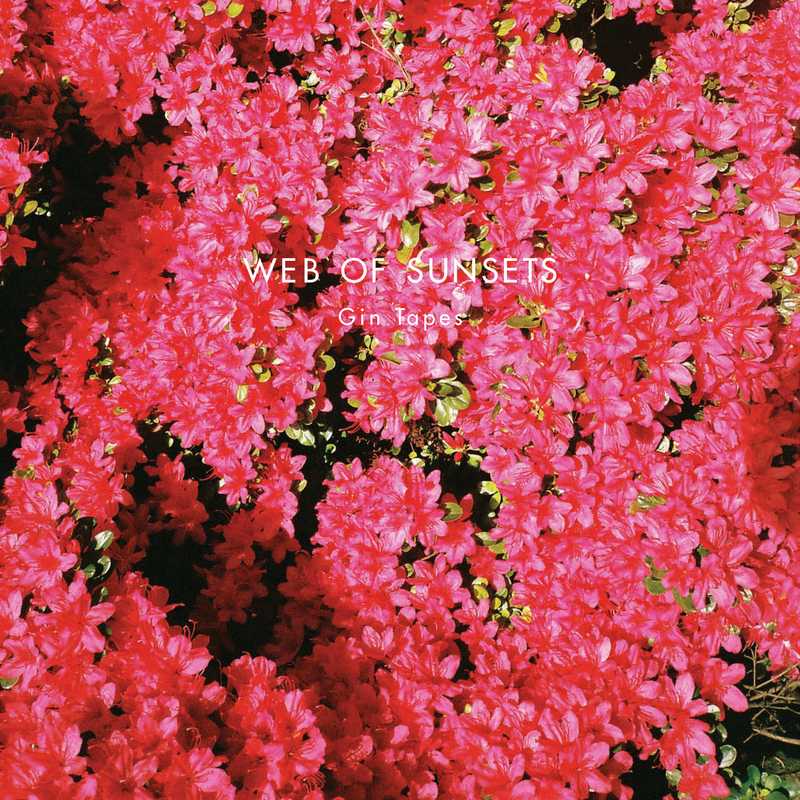 The four tracks that comprise the Gin Tapes EP are the result of that session, and were released in support of Web of Sunsets’ first US tour in June of 2014. Holding the signature Webs guitar boom and twang, these songs melt into your ears while traversing even greater musical and lyrical depth than before. Listen closely as the summer season hits.